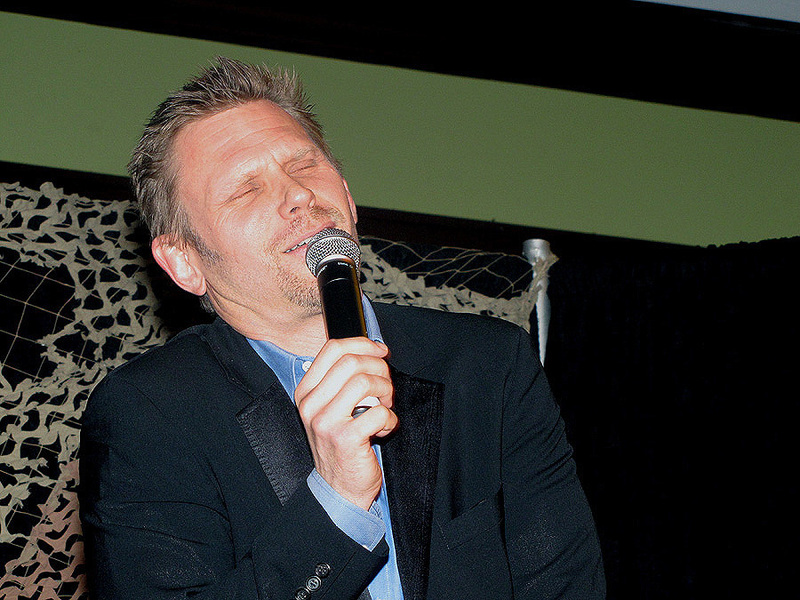 Mark Pellegrino at LA Con '10. . HD Wallpaper and background images in the スーパーナチュラル club tagged: supernatural la convention 2010 mark pellegrino.